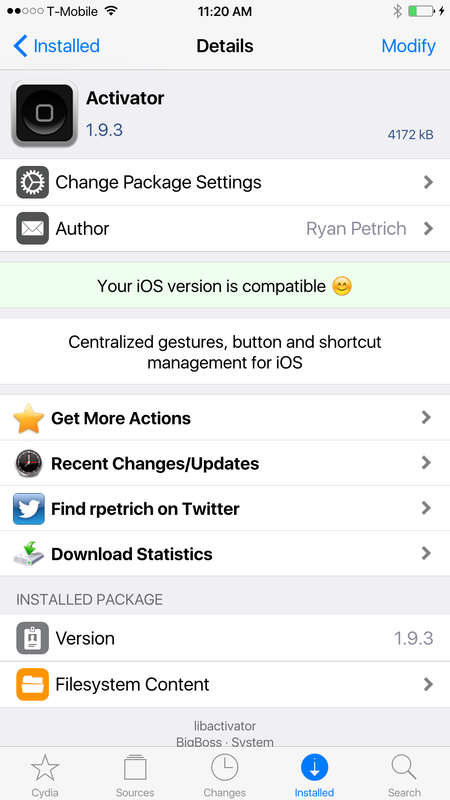 The latest and greatest version of Ryan Petrich’s Activator has graduated from beta status to the default Cydia repos. If you’ve been trying to use Activator on your iOS 8.3 jailbreak, you may have encountered problems with the previous version. 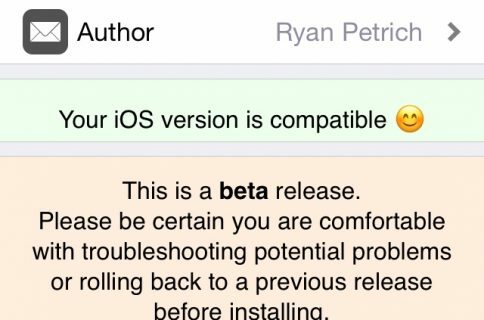 That’s because the previous version wasn’t optimized for iOS 8.3. 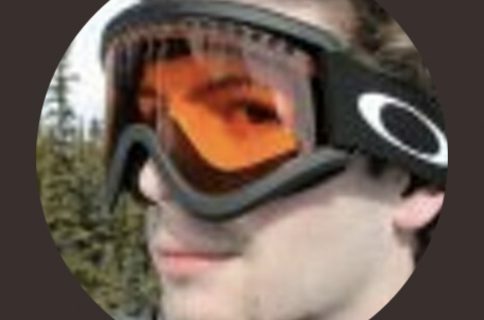 With the release of Activator 1.9.3 final, that has changed, and there’s no longer a need to add Ryan’s beta repo to take advantage of the update. To benefit from Activator 1.9.3, simply refresh Cydia and download it or update the version you currently have installed. 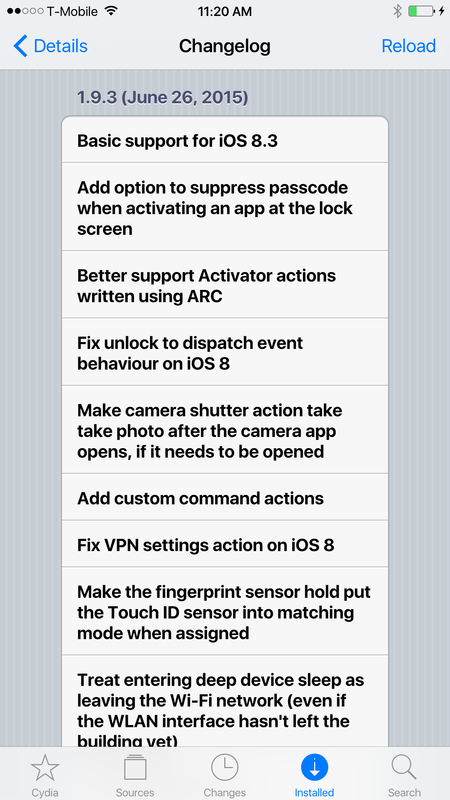 Activator 1.9.3 brings with it the aforementioned iOS 8.3 support, but it also implements a plethora of additional new changes and fixes as well. As you can see, this is an absolute gargantuan update to one of the most popular and useful jailbreak tweaks ever. Get to updating.